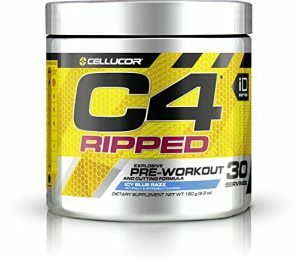 The Cellucor C4 Ripped Pre Workout uses the same proper formulation for energy from the manufacturer and it also ads the benefits of L-Carnitine. The amino acid is combined with green coffee bean extracts to boost fat loss. These pre-workout supplements come with the same energy and focus orientation but the Ripped blend is a great addition to those who seek to enjoy better overall results when they want to lose weight. With an award-winning formulation, it manages to offer a great overall result when it comes to physical performance. 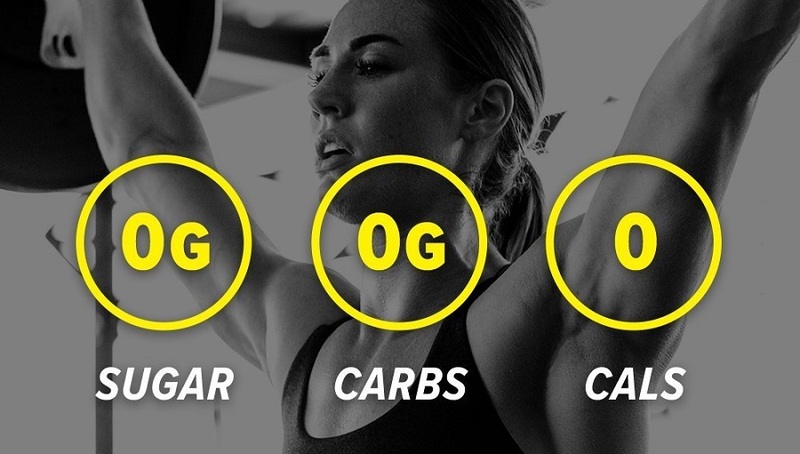 The pre-workout is one of the leading solutions when it comes to improved health. It manages to deliver impressive results when it comes to energy levels and this can be attributed to a few ingredients. With green coffee extracts and caffeine, the supplement can offer good energy levels. On top of this, the manufacturer added 1.6 grams of Beta Alanine to complete the energy formulation. But there are other ingredients which target weight loss and which can also come with extra energy. This is the case with L-Carnitine which has proven results in the area of fat loss, energy and even cognition. With such an impressive combination, the pre-workout can be a good solution for most people. It also comes with Vitamin C, Vitamin B12 and calcium. The vitamins can play an important role in the overall digestion of the ingredients as they can increase acidity levels but they can also offer better immunity support and even improved brain function. Calcium can also be among the important minerals you need to replace during a workout and this is why it is important to build its levels in your body as it will not necessarily come with immediate benefits. One of the ingredients which are known for good pumps and vascularization is arginine. Used in various supplements, the amino acid plays an important role when it comes to muscle activation. It helps the circulatory system work at higher capacity and this makes it one of the interesting choices when it comes to improved health. Even more, it represents a solution which is easy to work with and which is also safe, especially in small doses. With a formulation which is made for optimum results immediately, the pre-workout can be used if you go to the gym, if you run or if you play a sport. It can provide an improved performance and focus for up to an hour and it can be one of the great solutions when it comes to better overall physical performance. 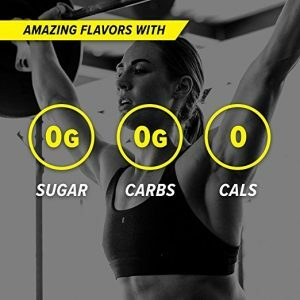 While it has different results from case to case, most people report good performance improvements with the pre-workout. To see the optimum results, you can mix it with water and drink it minutes before training. It also provides a top formulation when it comes to weight loss as its Ripped formula specifically targets optimum fat loss. Check out the C4 Pre Workout Review if you are looking for an option that has Creatine in the formula. Check it out on our Pre Workout No Creatine list.